Janet Mbugua back on TV – Kenyatta University TV (KUTV). All Rights Reserved. 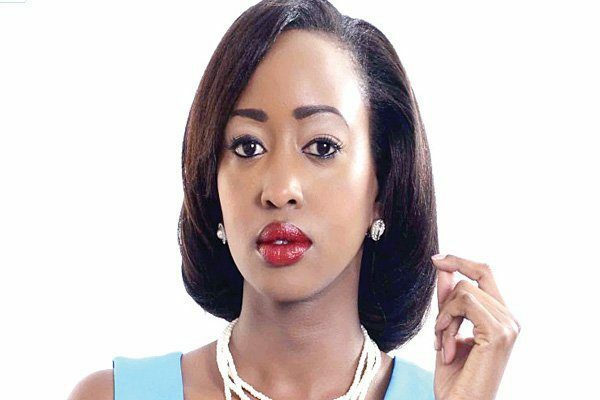 Janet Mbugua has in numerous times made it clear that motherhood was something she felt strongly about. A journey that she has had to defend after some attacked her for being ‘too pregnant’ while still at citizen TV. She is back at it now as the co-host of ‘MumsVillage’. A show that focuses on pregnant mums and motherhood. The show is meant to air on an online, urban, lifestyle TV channel WhatsGood TV. Janet had hinted that her leaving Citizen was a ‘see you soon’ and not ‘good-bye’; indeed she is crawling back furthermore to do what she loves as expressed on her Instagram. The mother of one had said that she was taking a break to focus on herself, family and things that she loved. Apart from broadcasting, Janet is the founder of Media Avenue Limited, where persons are provided with public speaking, moderating and emceeing services. She has also reinforced the empowerment of young girls with the Inua Dada Campaign as well as motherhood with the IamMotherhood campaign. Inua Dada is endorsed by the First Lady, Margaret Kenyatta.